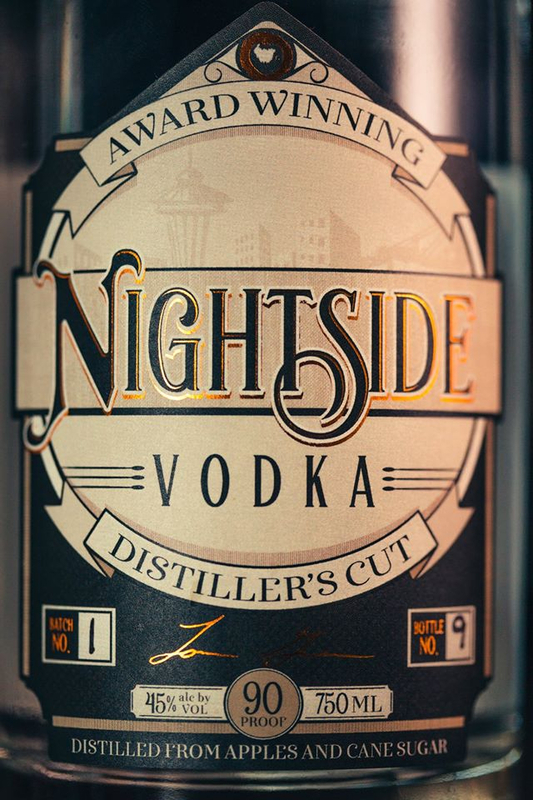 Nightside, on the waterfront, is where our story begins. 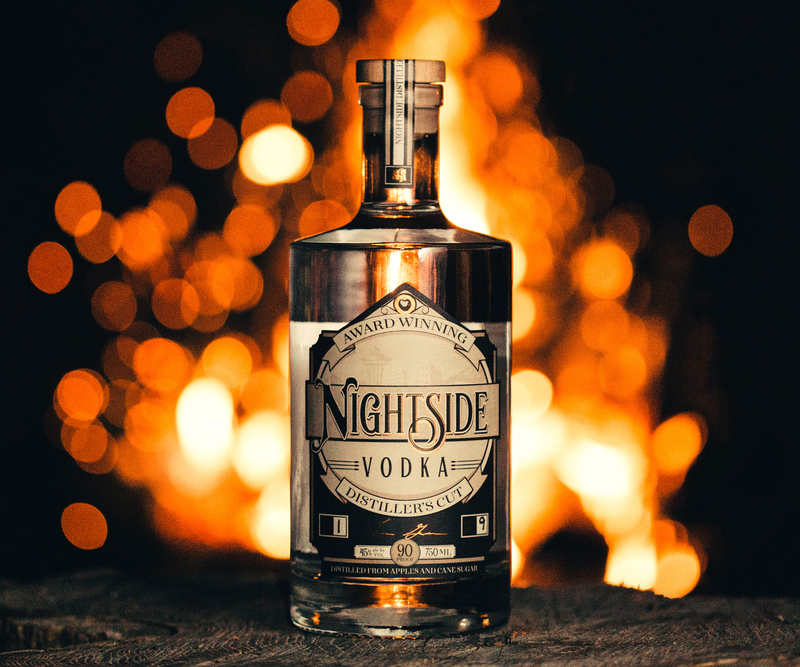 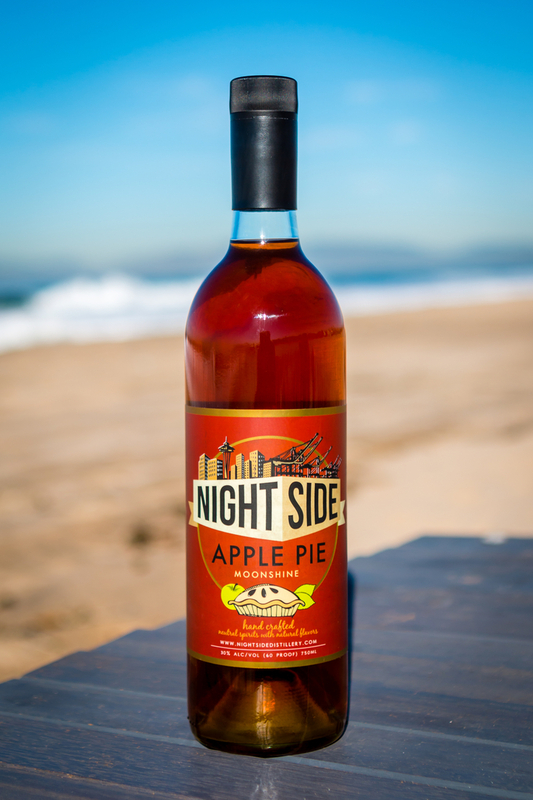 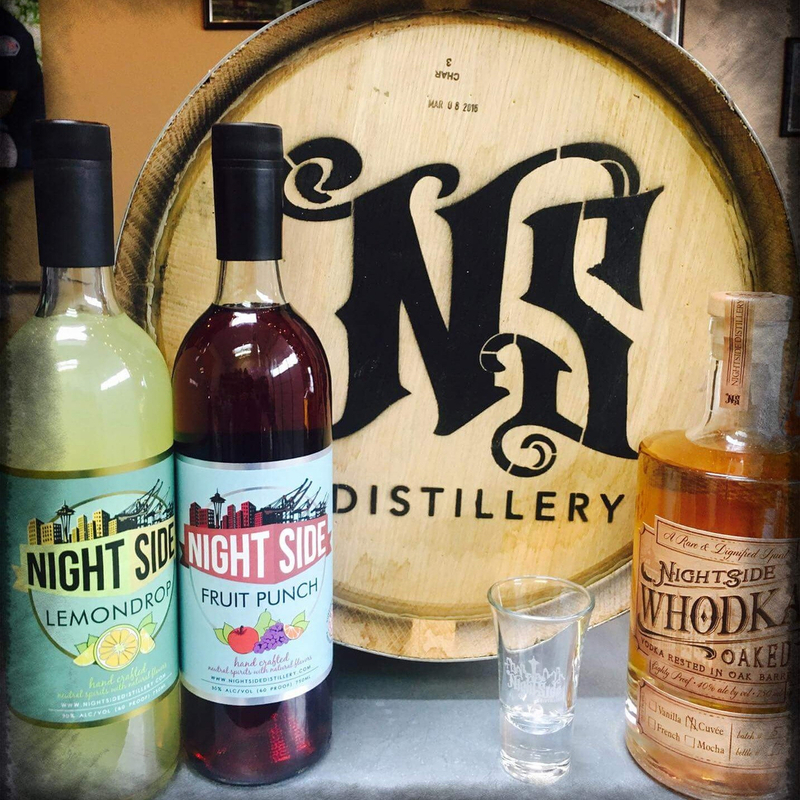 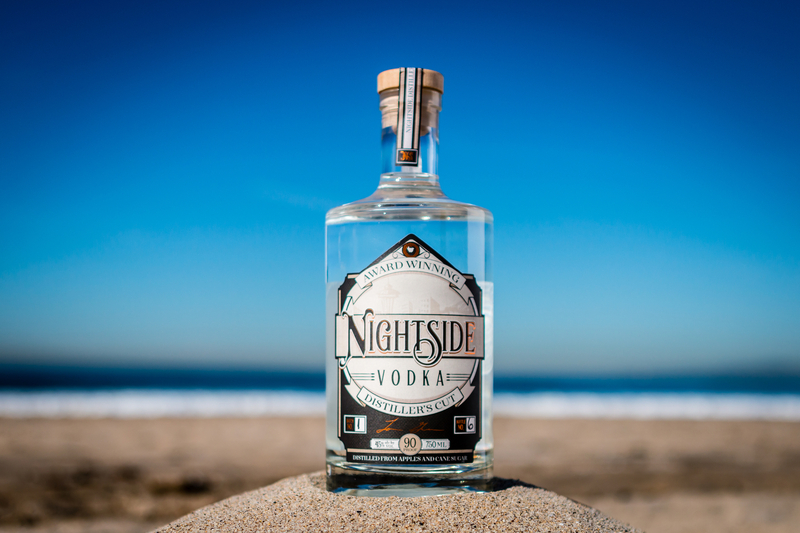 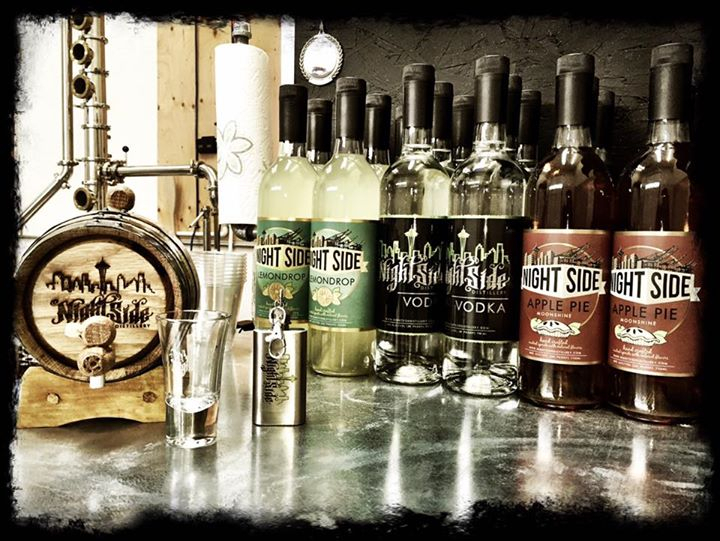 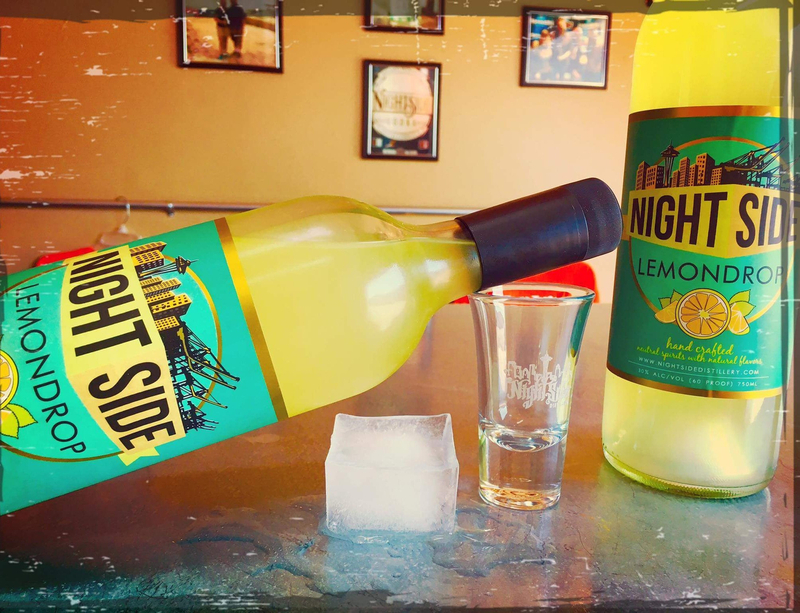 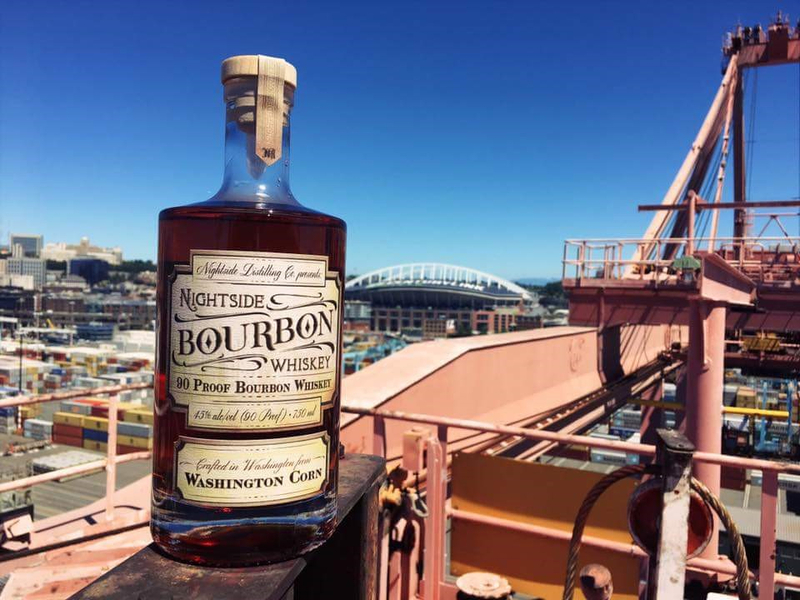 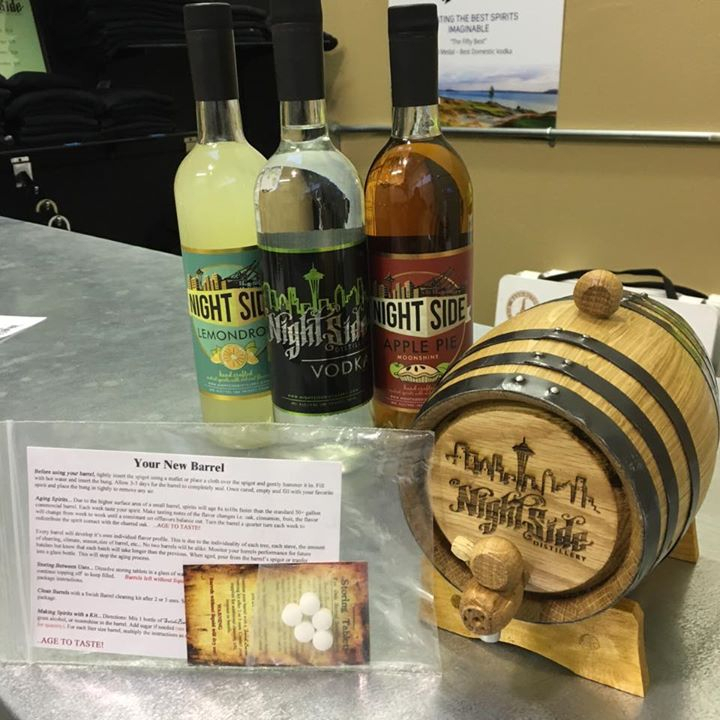 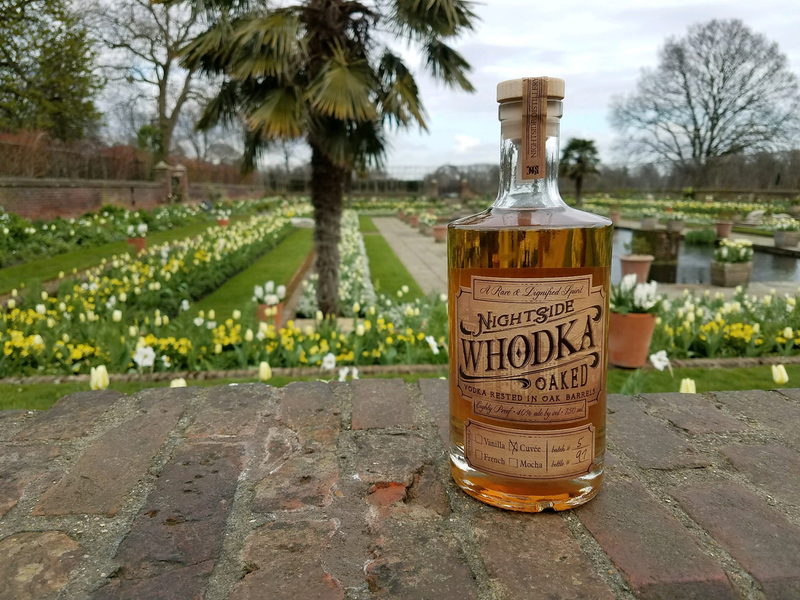 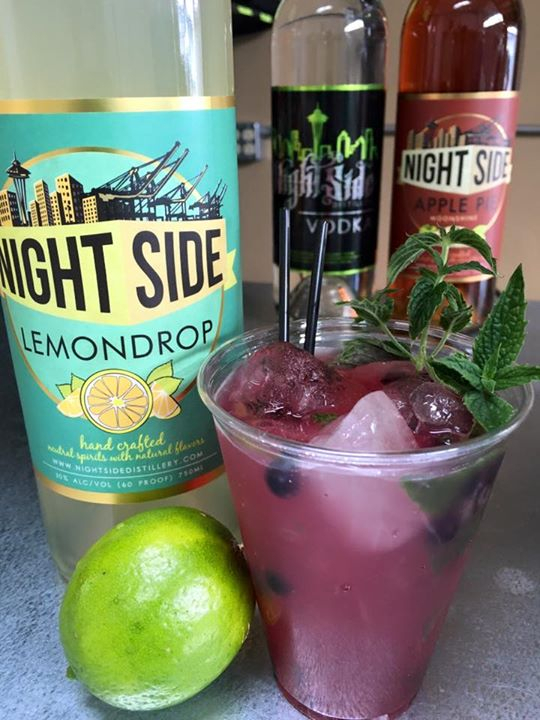 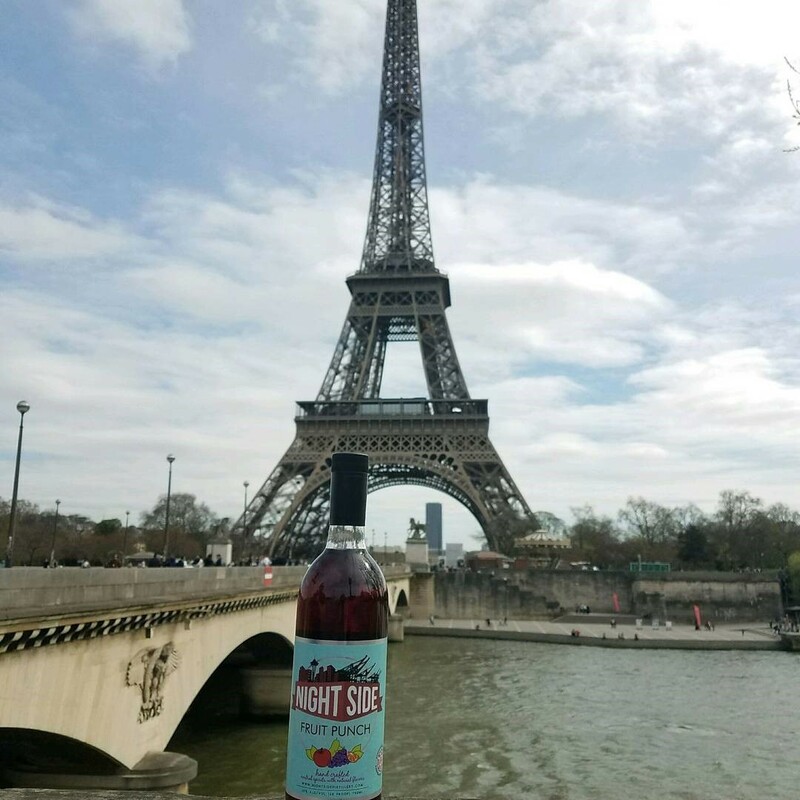 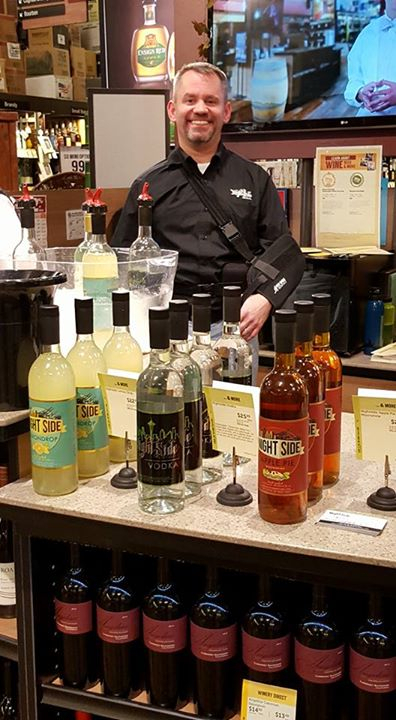 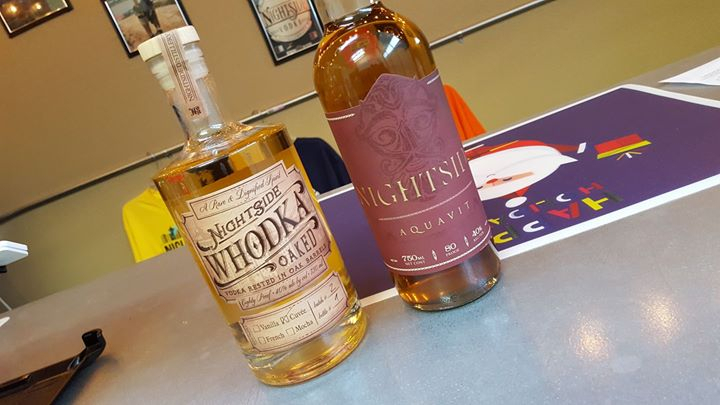 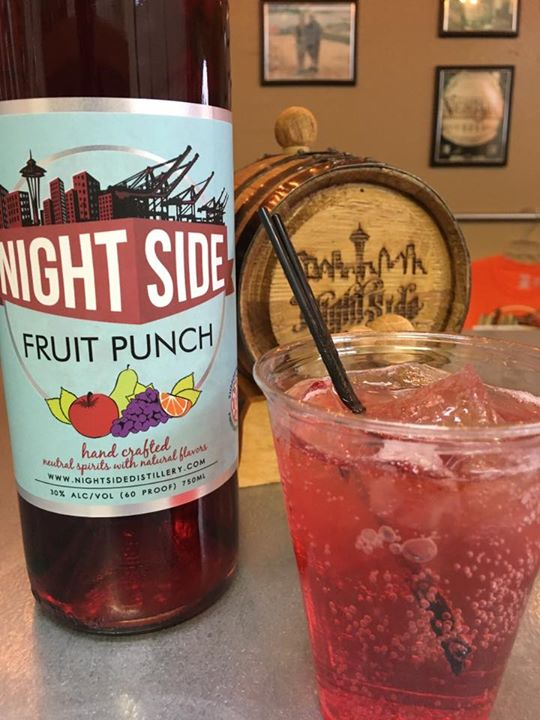 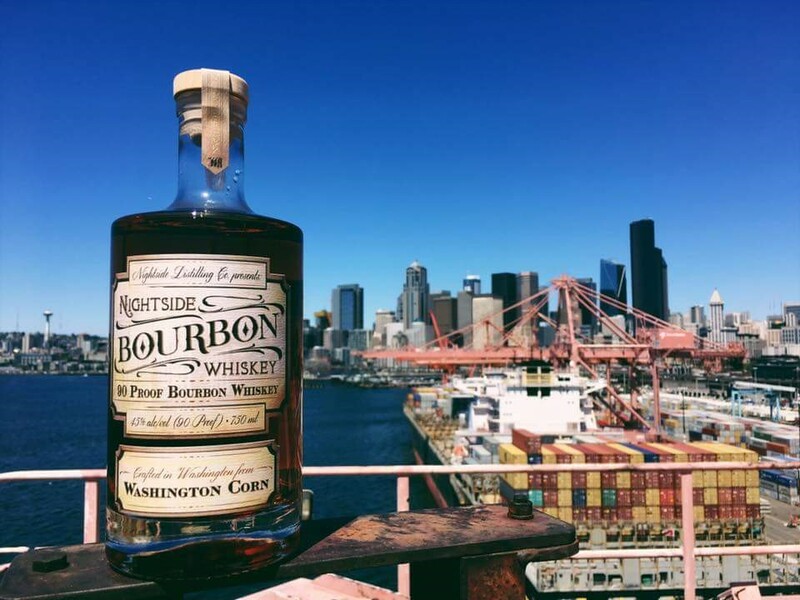 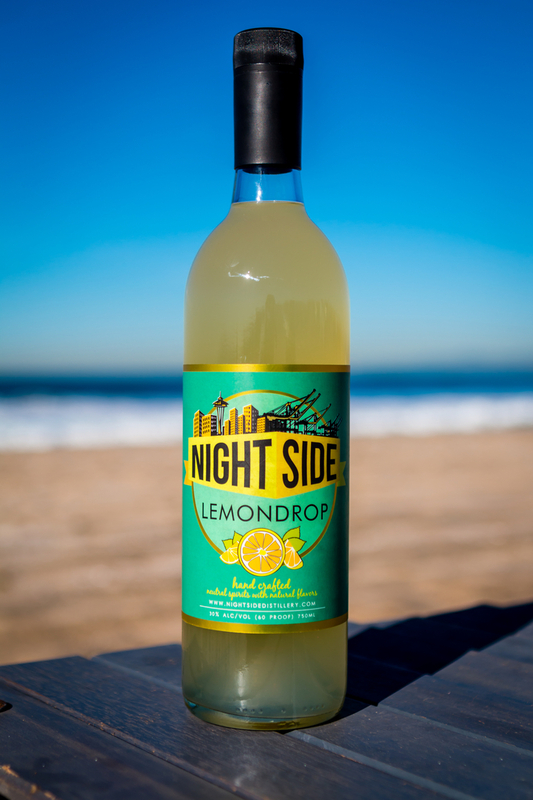 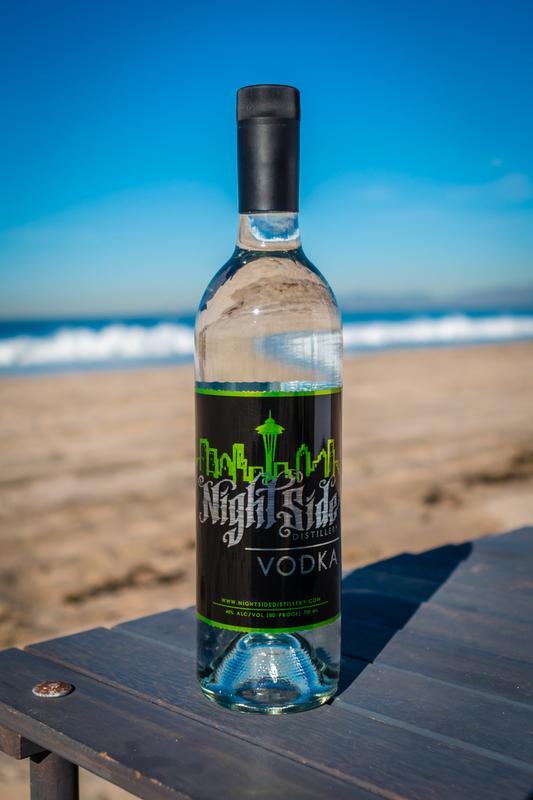 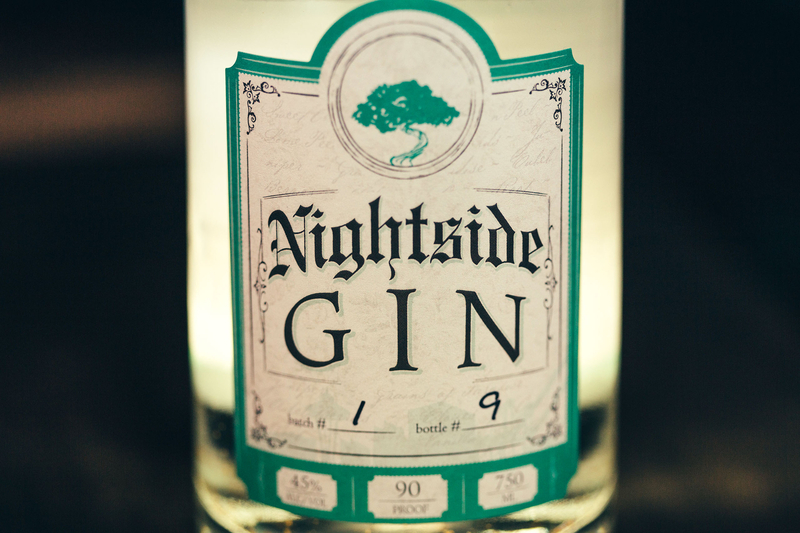 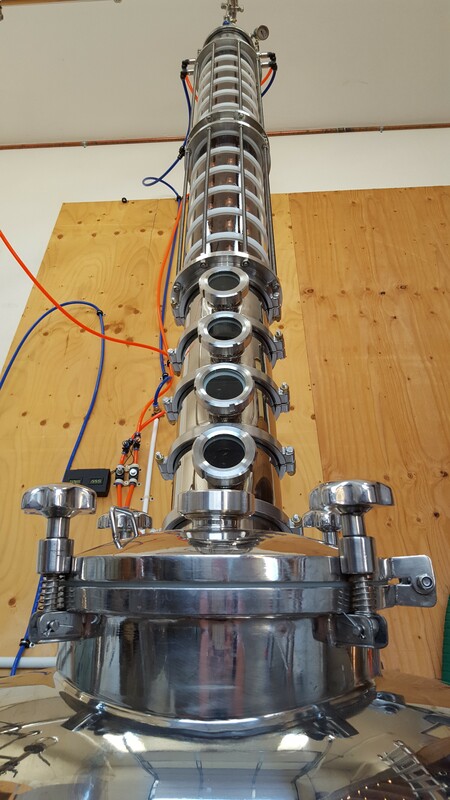 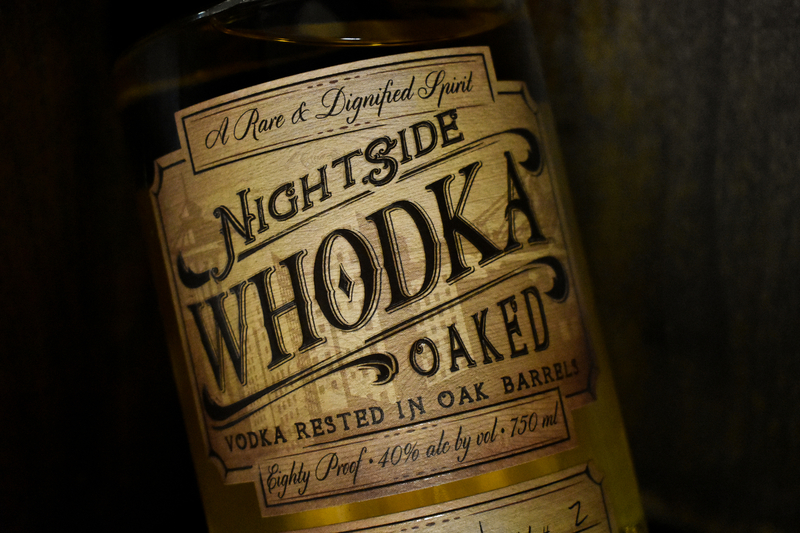 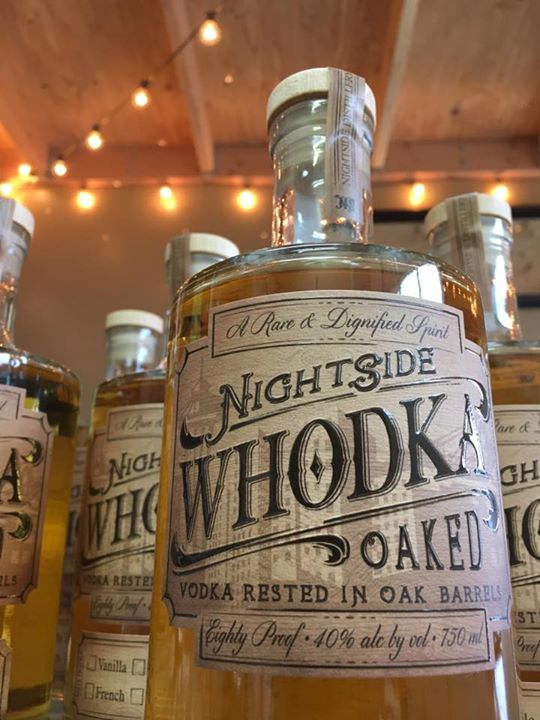 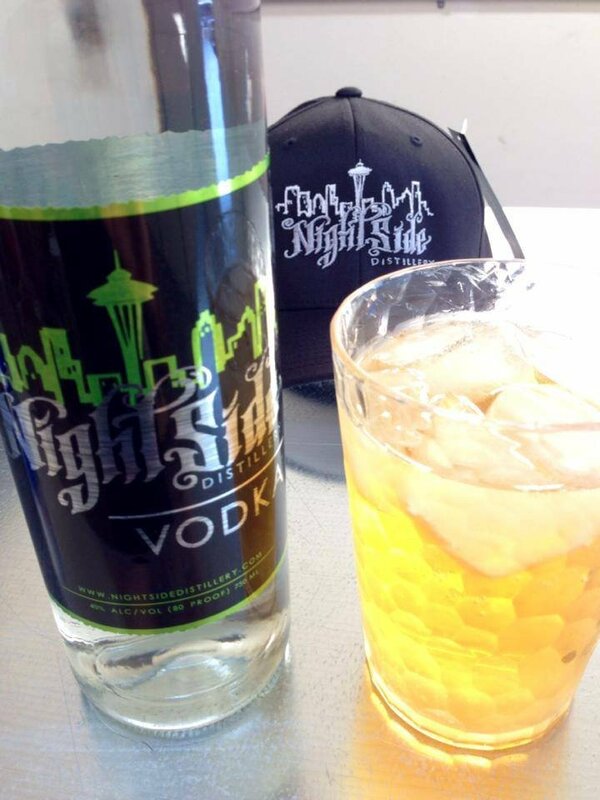 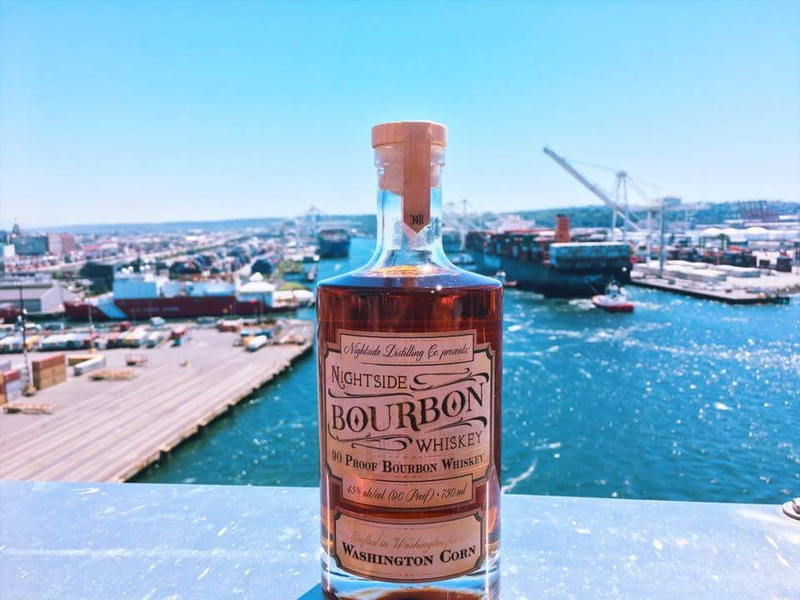 Born on the docks of Seattle, Washington, with a long history of working hard, getting the job done right, and doing so in a fun and spirited fashion, Nightside Distillery spirits were created. 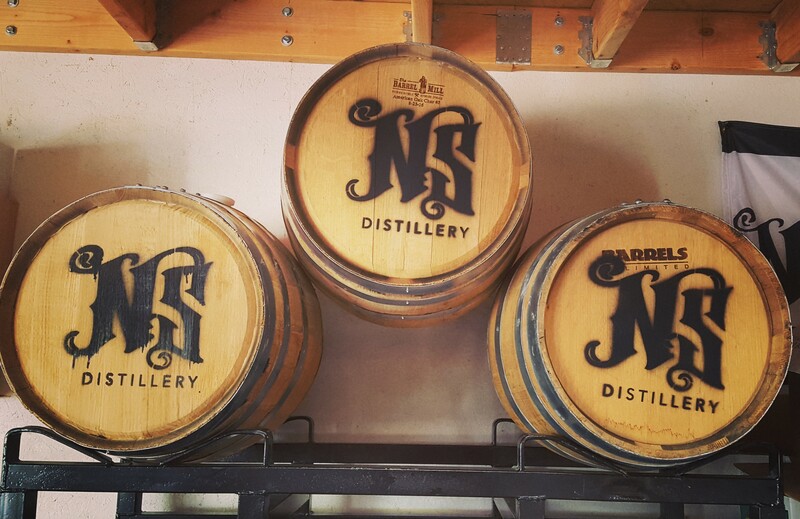 Following these same core values, we create the best spirits imaginable. 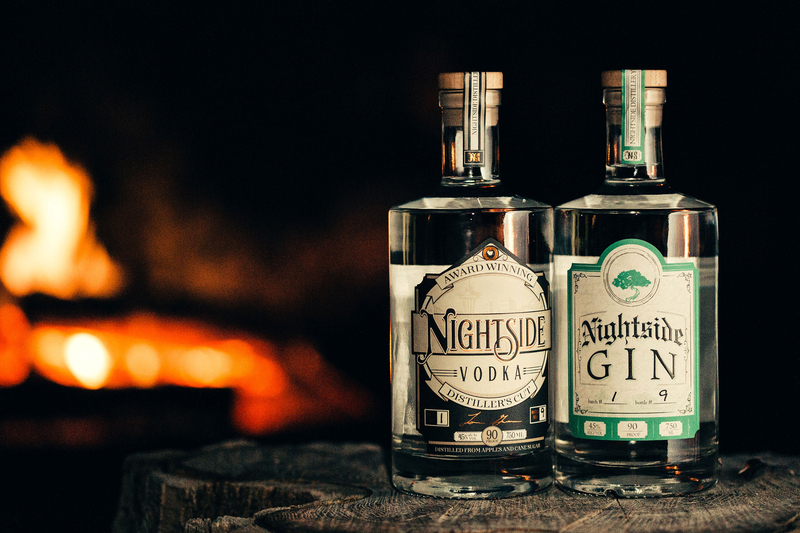 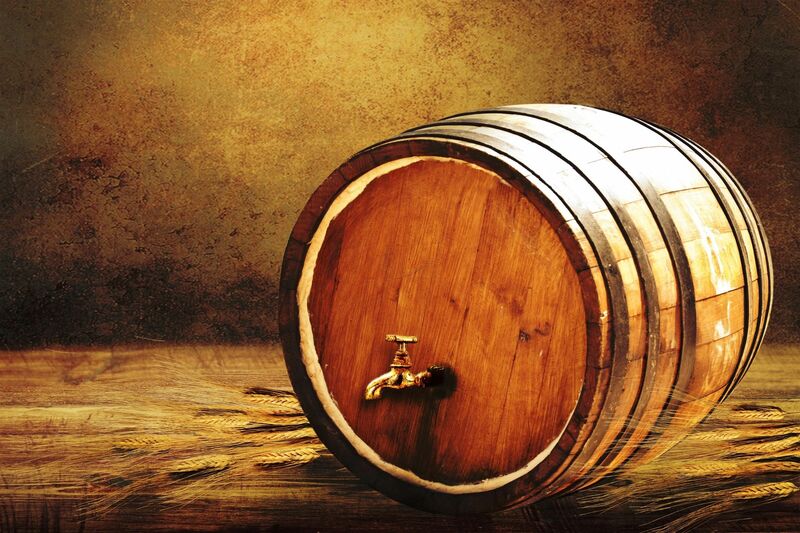 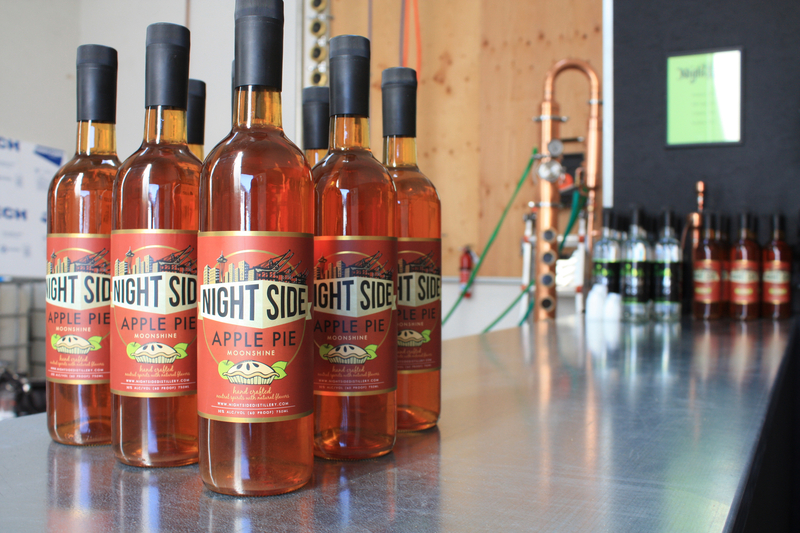 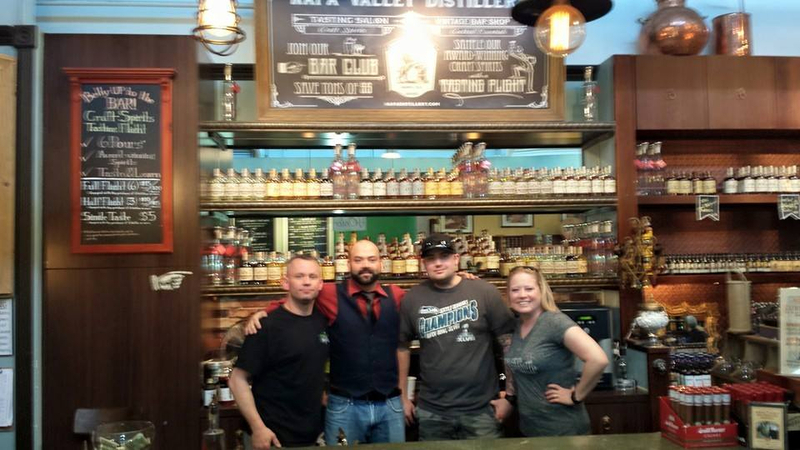 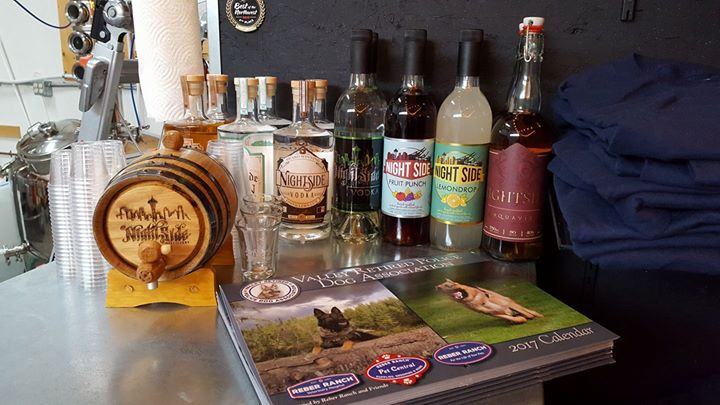 Nightside Distillery Spirits: from great people, distilling with passion. 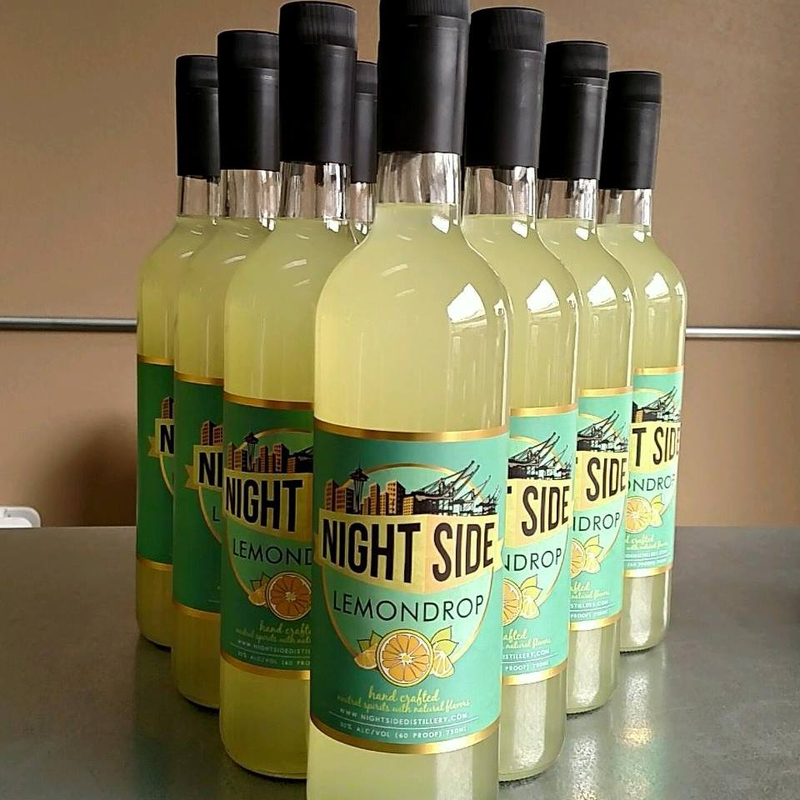 It's where the fun happens, Nightside! 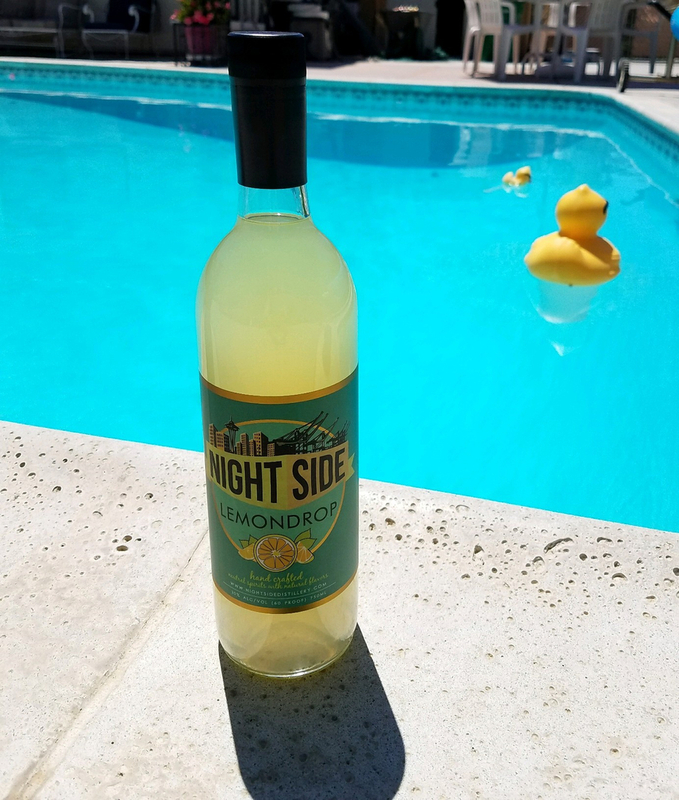 Looking for fun drink ideas and recipes? 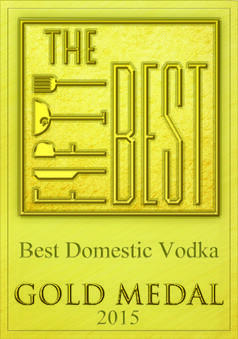 We have them under the recipes tab! 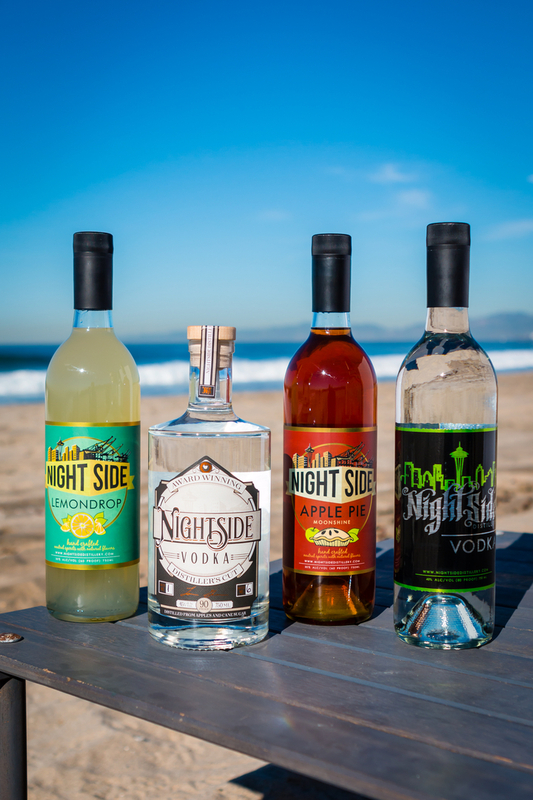 Where can you buy our products? 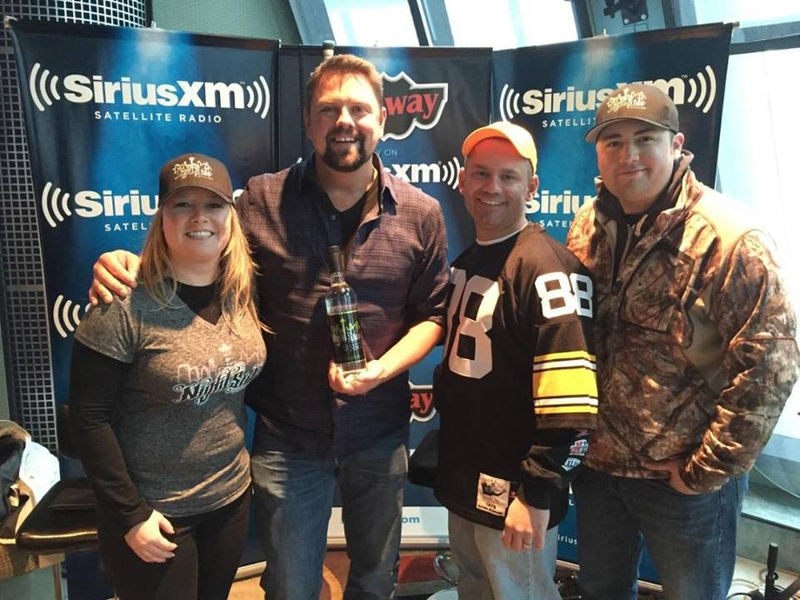 Look under the About us tab! 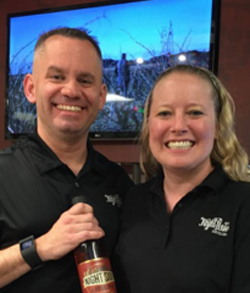 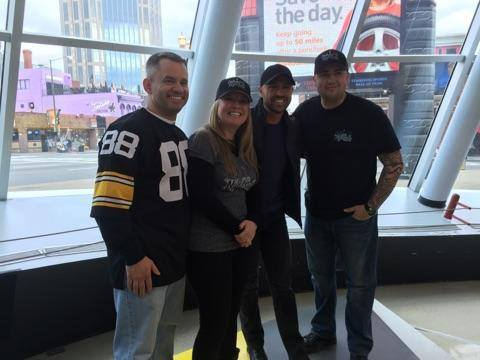 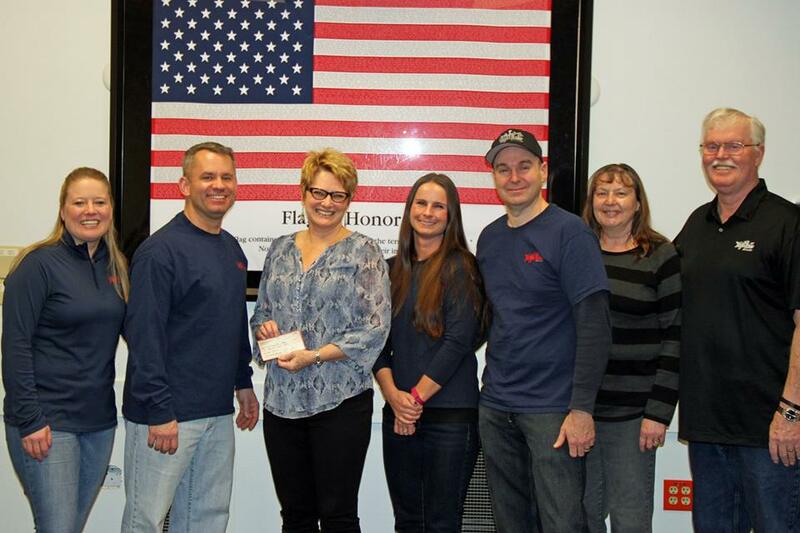 See what we are up to in News!